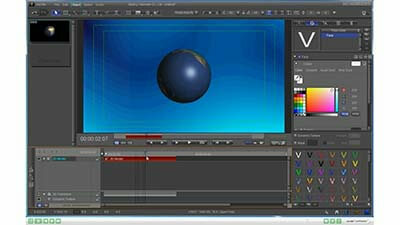 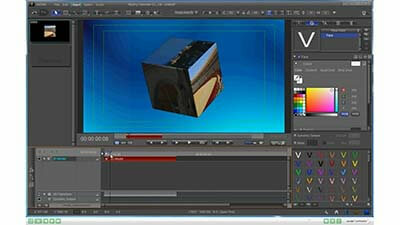 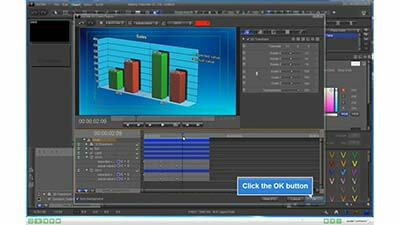 These video tutorials include how to use 3D Model, 2D Path to 3D, 3D Chart plug-in in VisTitle. 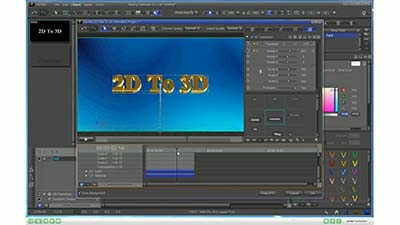 3D Text video tutorials will be later. 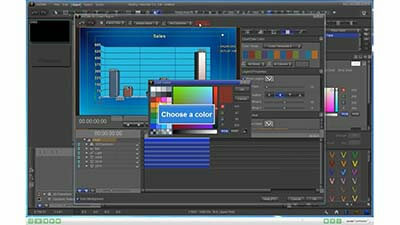 Before 3D Text video tutorials is available, please reference 2D Path to 3D video tutorials, their operations is almost same.